We are a local Burnaby moving company, specializing in residential moving services, furniture delivery, appliances and furniture removal. We always go above and beyond to ensure you get the best possible moving experience. Signature Moving is your number one choice moving company in Burnaby and Greater Vancouver Area. We are the best affordable movers in Burnaby. 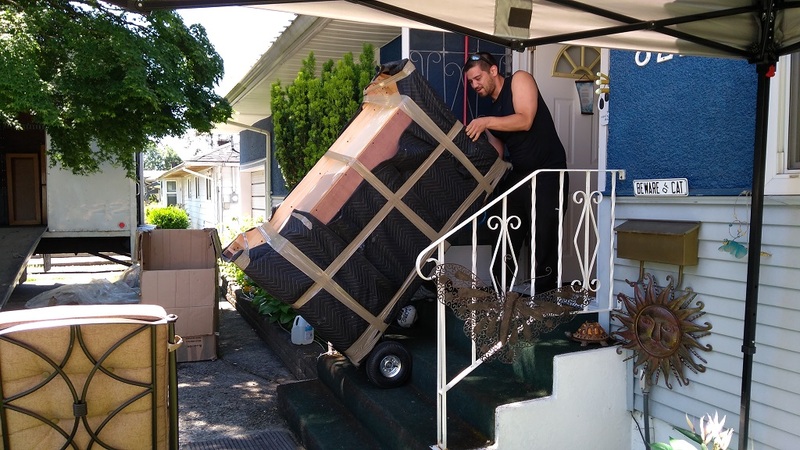 Our careful and experienced Burnaby movers will save you money and make your move easy. We strive to provide reliable and stress free moving services in Burnaby and Greater Vancouver Area. When you choose Signature Moving, you are getting careful, dedicated and experienced Burnaby movers, along with the best customer service. And all for less, that you would pay with other moving companies in the area. We save you money and make your move easy. How much the previous moving company saved you? On average, we save our clients hundreds of dollars. 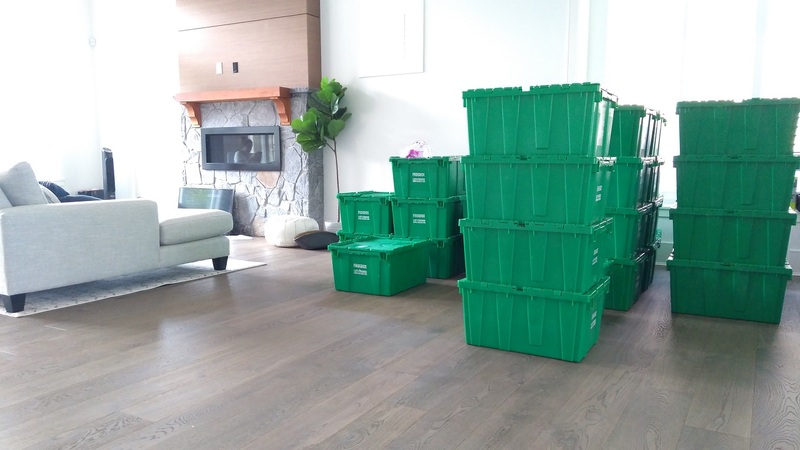 Our knowledgeable and experienced Burnaby movers will relocate you to your new home in less time, then most other companies would, thus cutting your move cost and saving you money. Full service moving at no extra cost. That's just part of our service. We understand, that not everyone has time to pack and tools to disassemble and reassemble their bed or dining table. That's why we come fully prepared, with all the tools and equipment necessary, to move you safely and efficiently.